"An enjoyable way for neophytes to get into the most universal rock and roll style ... B+." 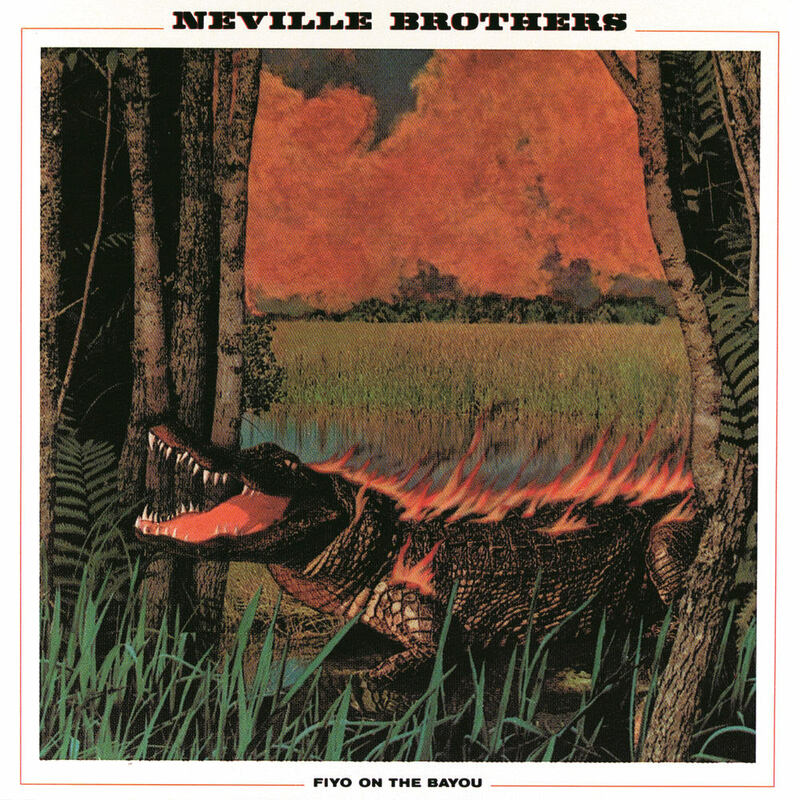 This classic Neville Brothers album, the group's second release, was issued in 1981 and is chock full of guests, including a then-unknown 18-year-old Whitney Houston (and her mother Cissy) on background vocals and musicians such as Dr. John, percussionist Ralph MacDonald and a cappella group The Persuasions. Rolling Stone included Fiyo On The Bayou at number 66 on its list of the 100 best albums of the 1980s and Keith Richards called it the best album of 1981. "I knew it wasn't going to get played on the radio, so I didn't build up any false hopes. We just made the best record we could."